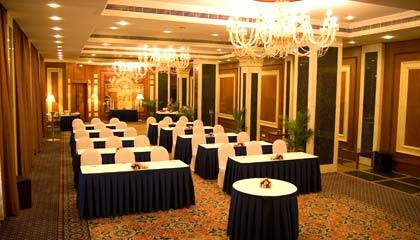 Le Meridien Bangalore is easily accessible from the Cantonment Railway Station. A sanctuary of opulence and sophistication, Le Meridien Bangalore opens its door for the discerning travelers to enjoy unparalleled hospitality and heart-winning services. Recognized as a landmark of luxury and comfort, the hotel is surrounded by verdant greenery and offers panoramic views of the soaring cityscape that stimulate the senses of the visitors. 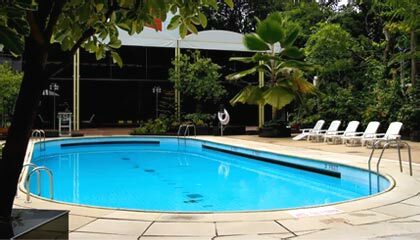 With smooth access to the corporate hub and commercial district of the city, the hotel offers its guests a fine opportunity to explore and enjoy the wonders of the Garden City. 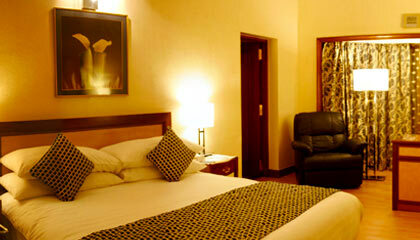 The hotel delivers an enchanting experience in its stylishly adorned rooms and suites. 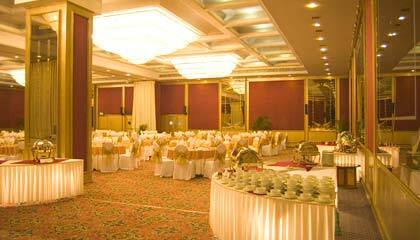 It has excellent facilities for banqueting and conferencing as well as for leisure and recreation. 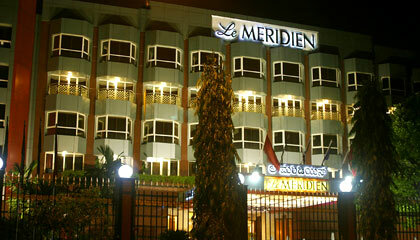 Undoubtedly, Le Meridien Bangalore is a perfect destination for both the business visitors and holidaymakers. 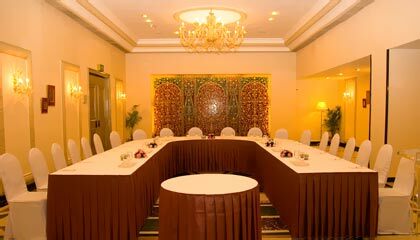 The hotel offers 197 marvelously adorned rooms, categorized into Deluxe Rooms, Le Royal Club Rooms, Executive Suites, Deluxe Suites and Le Royal Club Suites. 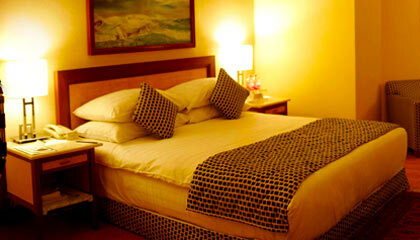 All rooms & suites are outfitted with up-to-date amenities and services. 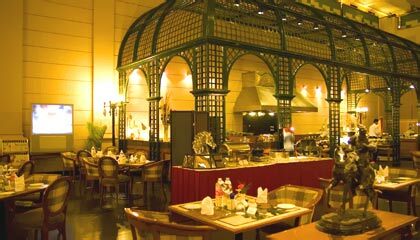 La Brasserie: A multi-cuisine restaurant offering a la carte menu. La Boulangerie: A pastry shop offering fresh pastries, sweets, cookies, & chocolates. Jashn: A poolside open-air eatery serving mouth-watering North-West Frontier cuisine. 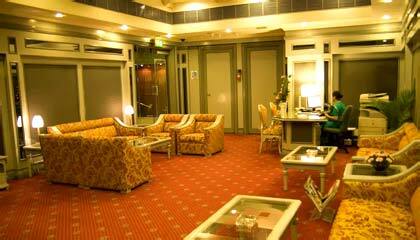 Sports Bar & Lounge: A cozy place to chill out with your favourite liqueurs, wines & cocktails.